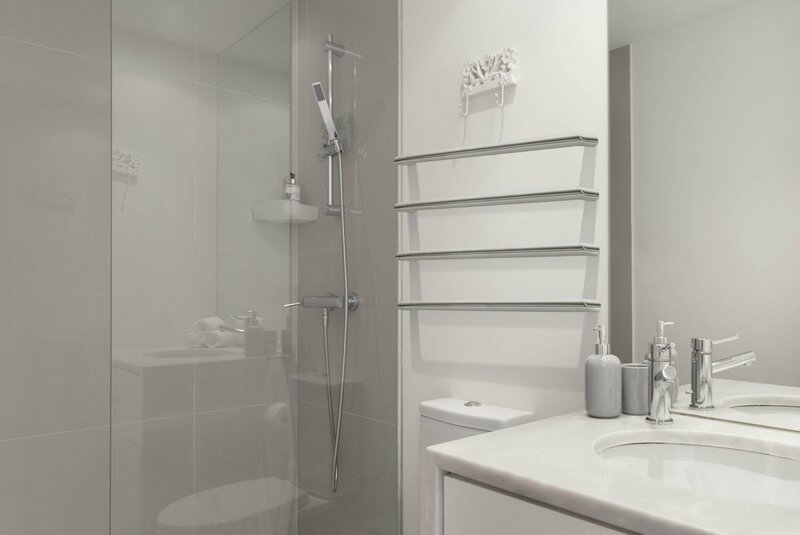 From the bathroom we come and go no matter the time of year. 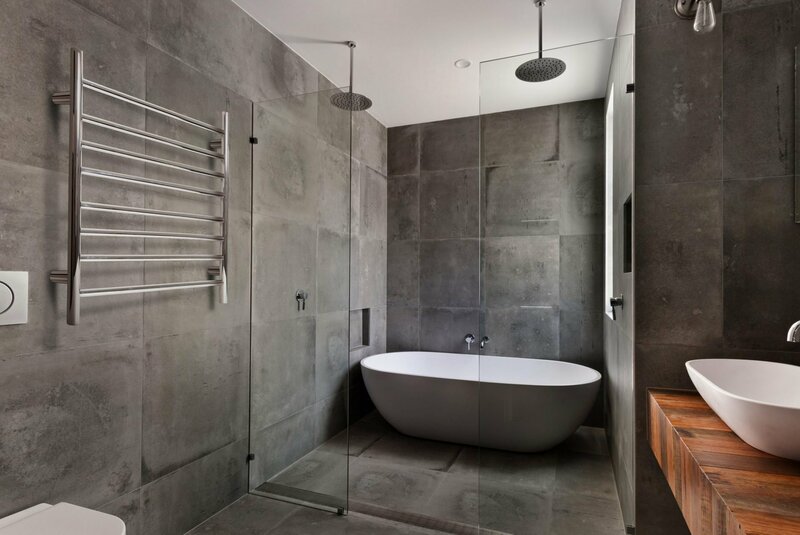 When it’s time to have those Winter Baths or Showers, the thought of getting out is definitely unpopular. 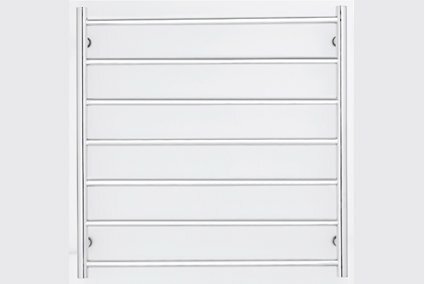 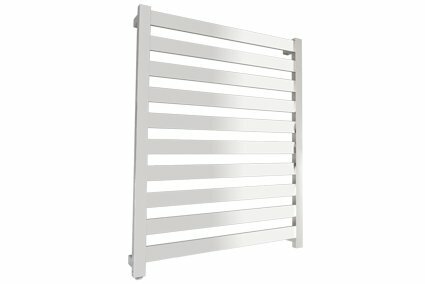 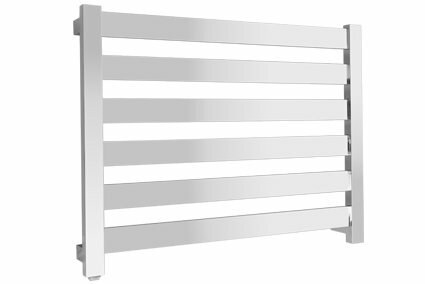 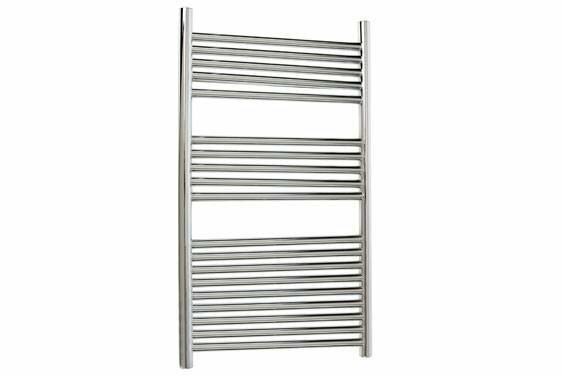 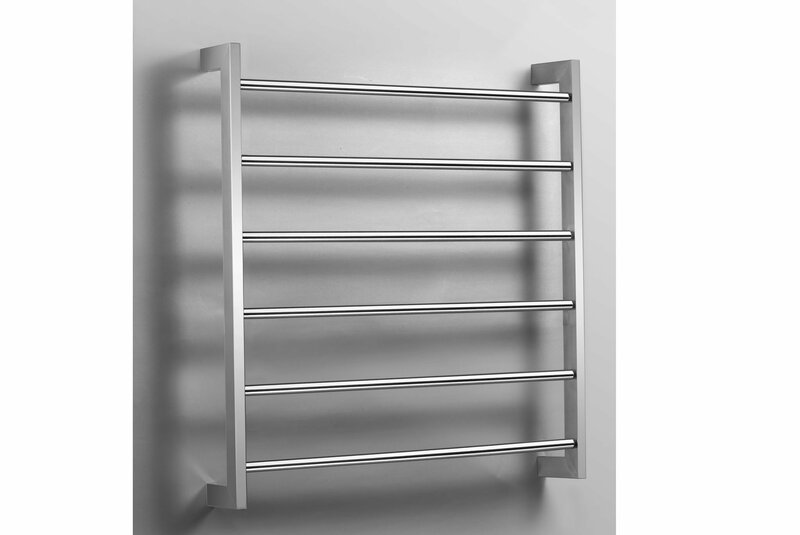 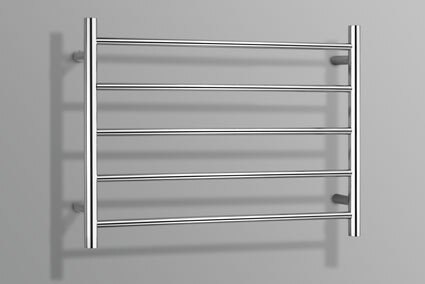 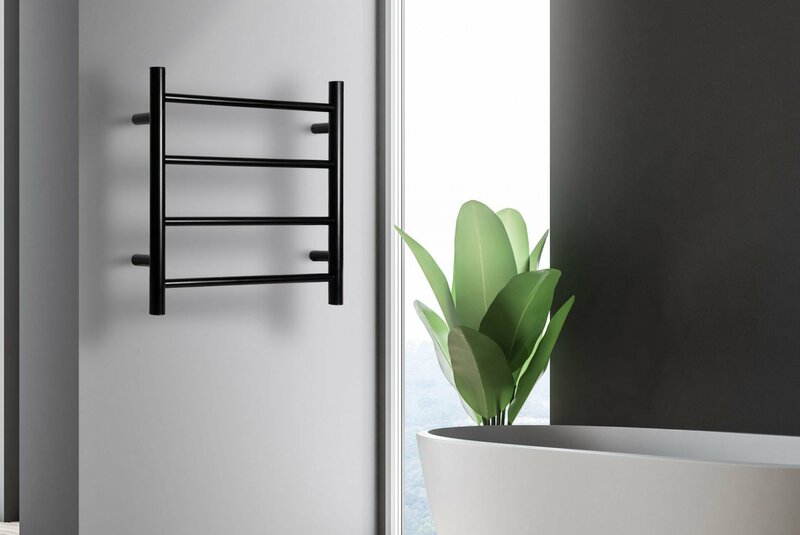 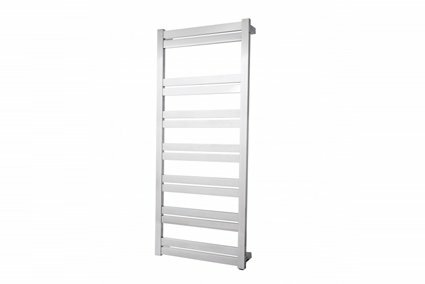 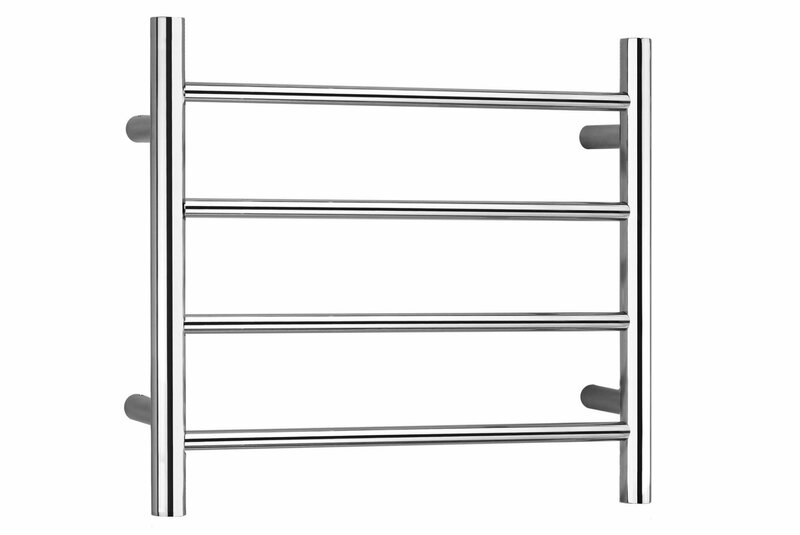 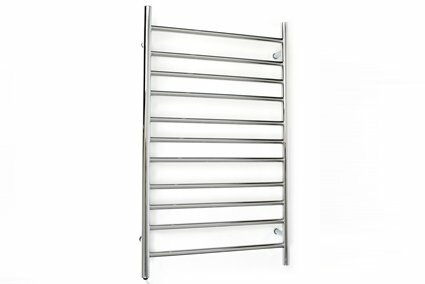 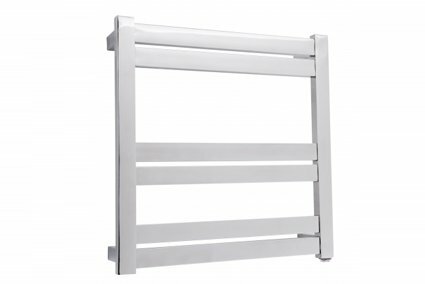 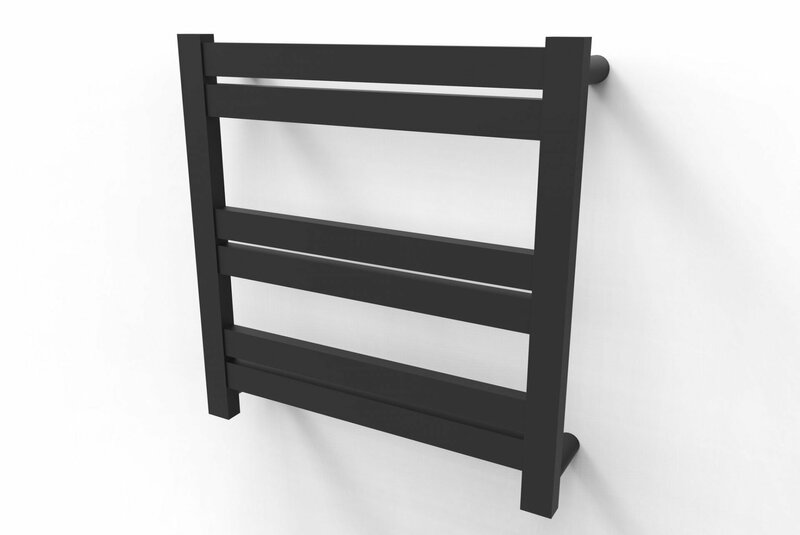 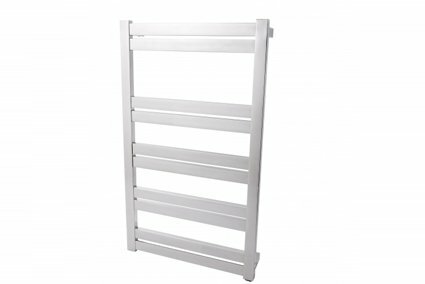 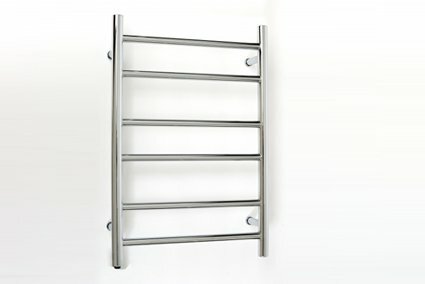 Keep your towels cosy with our Heated Towel Rail range. 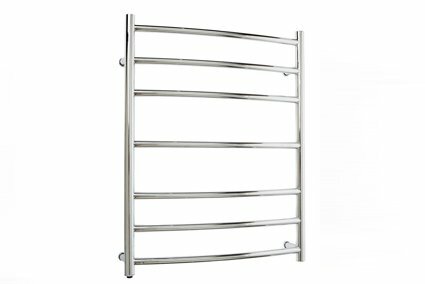 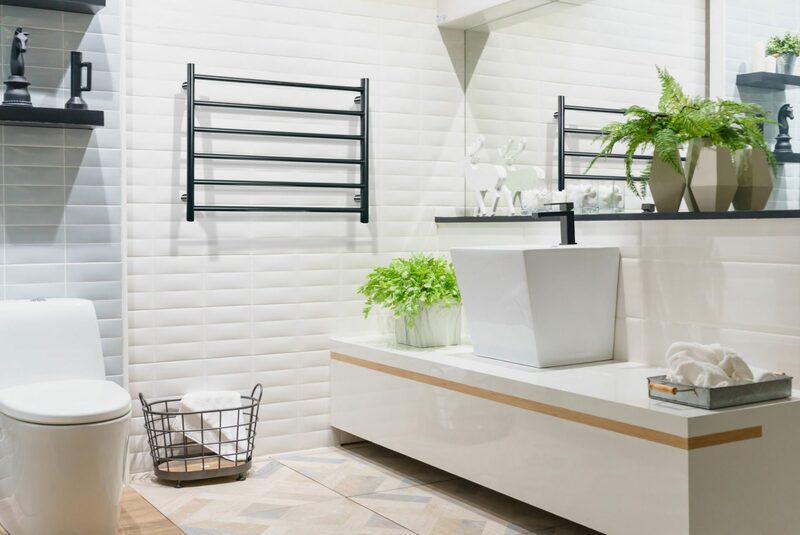 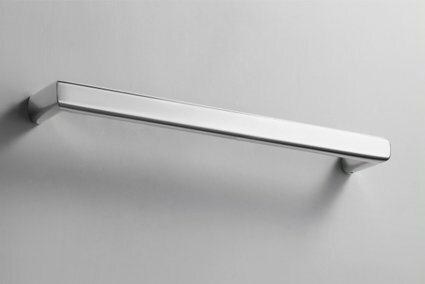 Boasting multiple styles, sizes and finishes our Heated Towel Racks deliver luxury in looks and function.